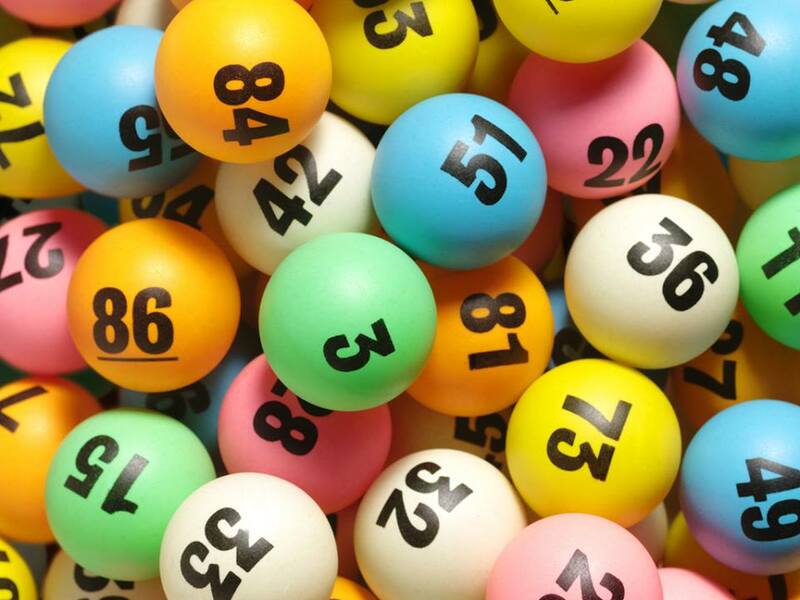 A big thank you to all of you who so generously support our Lottery and other fundraising. Although construction work is now underway, we still need to raise money to equip the new building with all the essentials that a modern hall requires. Not just the exciting technical stuff like digital projectors but the nitty-gritty of tables and chairs! 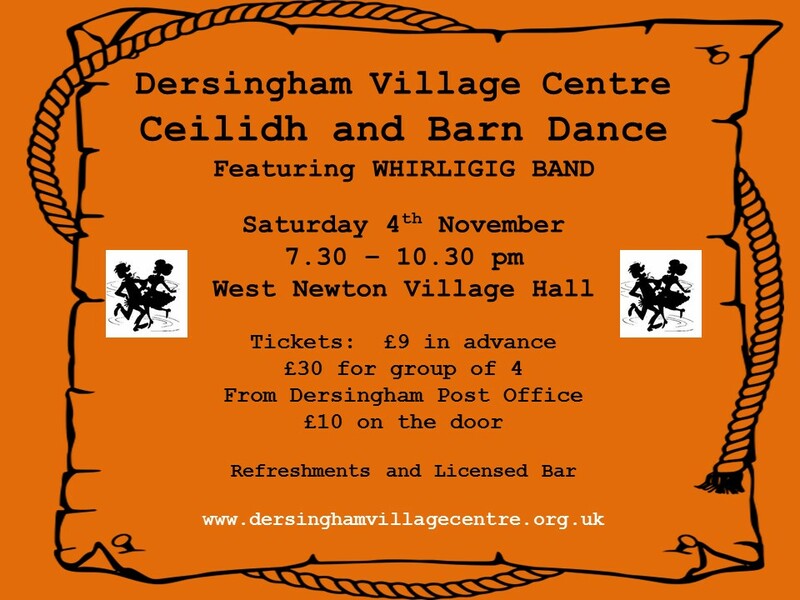 Our next major fundraising event is a Ceilidh, to be held in West Newton Village Hall on Saturday 4th November. It will be a fun evening, so do get your tickets and take a whirl on the dance floor. See the poster for details.